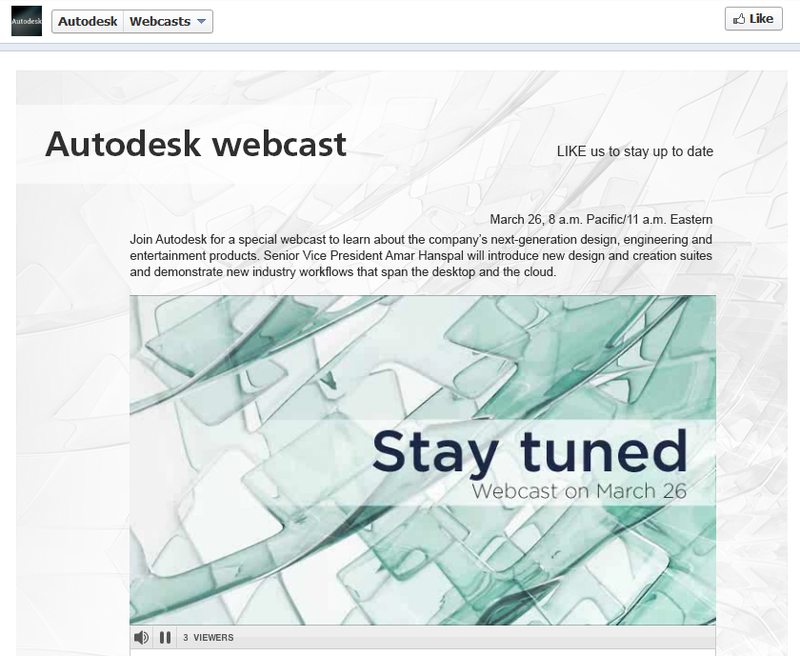 March 26, Autodesk to announce…??? 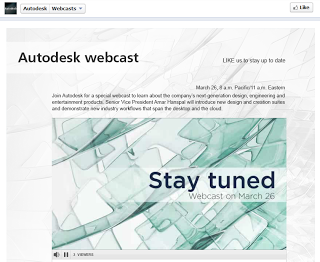 facebook.com/autodesk click on webcasts to find out more! 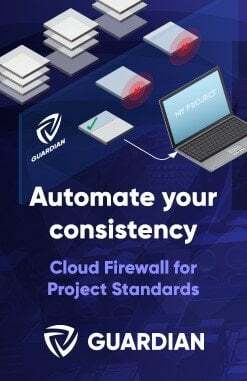 You are a Subscription Customer who is having trouble with your download and would like to obtain a physical copy of your Autodesk software. As a Subscription Customer, you can login to Subscription Center to request the physical media (e.g., CD, DVD, or USB—depending on the product) associated with the software licenses you have purchased on Subscription. 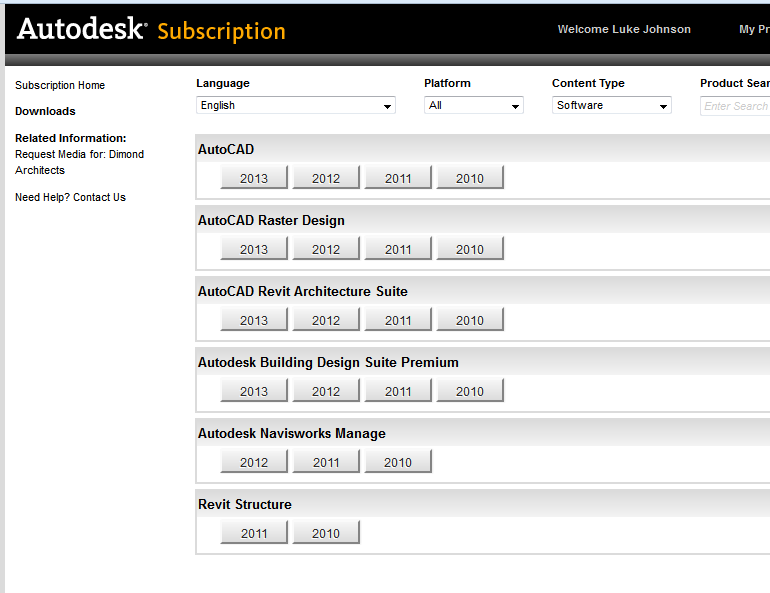 To request physical media of your Autodesk software, follow the steps below. 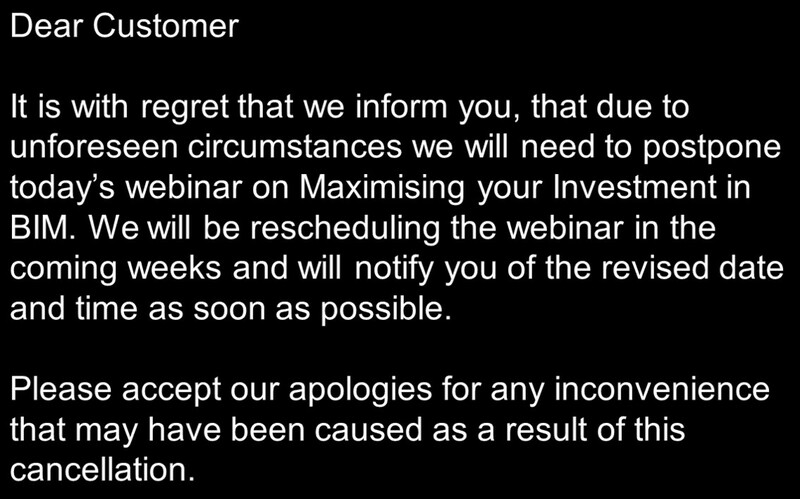 It is with regret that we inform you, that due to unforeseen circumstances we will need to postpone today’s webinar on Maximising your Investment in BIM. 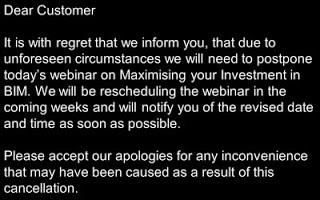 We will be rescheduling the webinar in the coming weeks and will notify you of the revised date and time as soon as possible. Please accept our apologies for any inconvenience that may have been caused as a result of this cancellation. 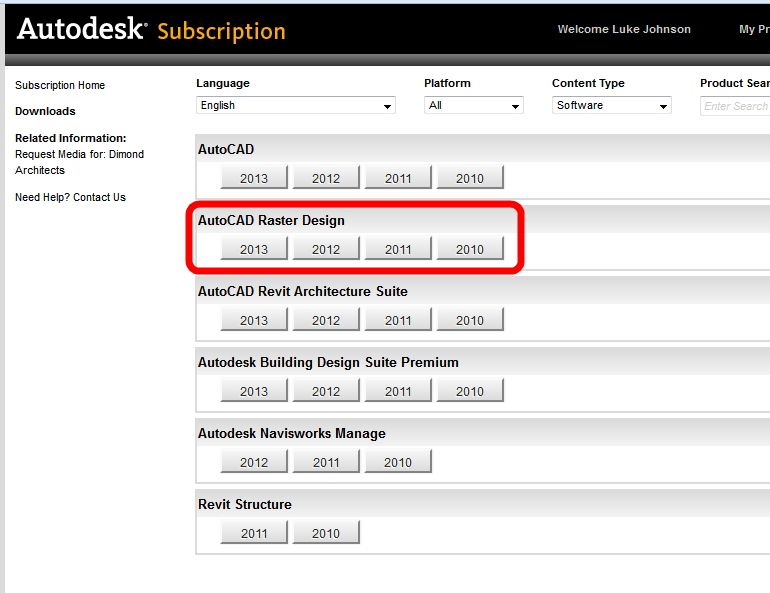 You have received one of the Autodesk Suites, installed it, and you want to use the USB key for some other purpose. It is not immediately obvious that this is possible. There is some very decent write protection in play here – you can’t delete the partitions in Windows or Linux, you can’t format in Safe Mode, you can’t even use low level format tools or the HP USB Format tool. NOTE: When reading the Comments, you may have to press “load more” at the very end of the page to see the most recent ones. 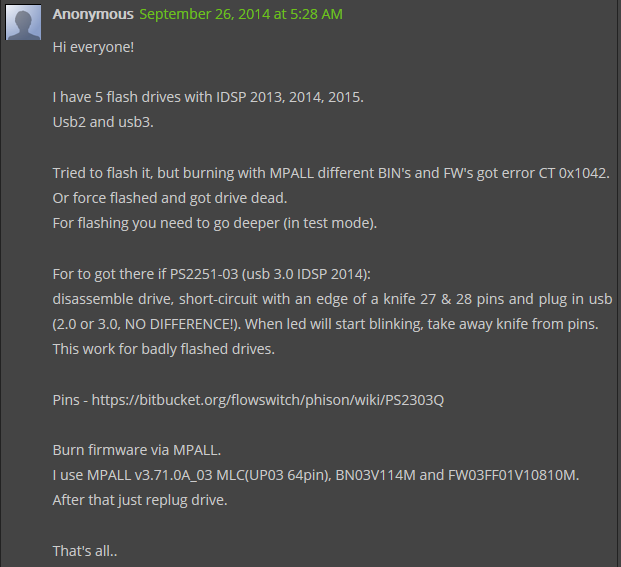 Start it, put your usb stick into your USB 3.0 port. 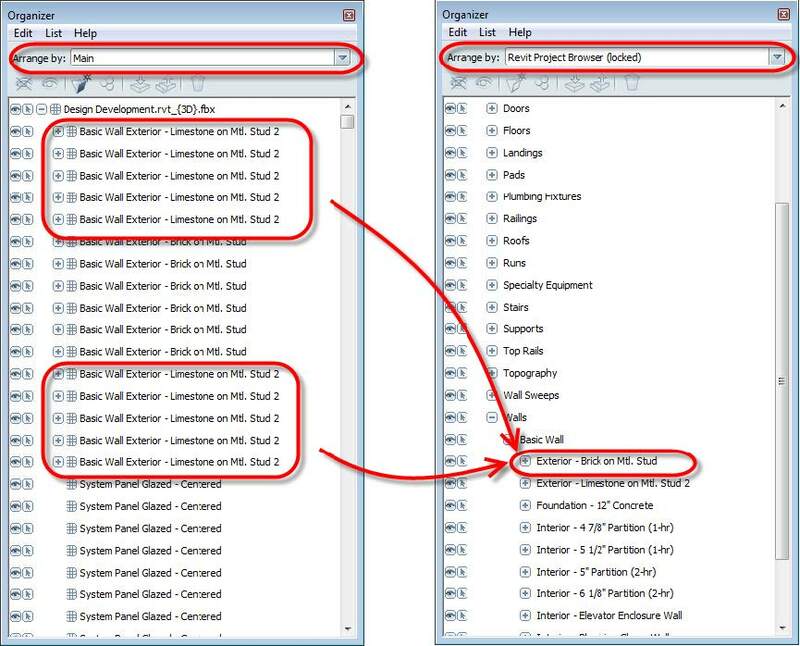 Choose advance settings and load the ini file, the same that Mike created. Click save, and ok on a pop-up window. Close settings window by clicking on “x”. Click start, the process lasts for about a minute and it’s doneWARNINGSThere is some evidence of newer drives being bricked. Click the load button and select the 2014_2251-03.ini file you created earlier. EDIT 8 – For 2013 media (Thanks Peter in the Comments)I tried Formatter_SiliconPower – fail. UFD Recover Tool – Fail. However, I was getting IDBLK version check error. I think maybe I had broken my drive using the Formatter tools. Tried a lot of different settings but this drive is looking very dead. Will update if I find a way to fix it. I found a solution for the latest drive that I received with the PS2251-67 Controller. 1. Download the file from this link… http://www.silicon-power.com/UFD_Recover_Tool/UFD_Recover_Tool.rar and extract it to your drive. 2. Plug in your USB drive. 3. Run the format tool from the download. 4. Unplug your USB drive and plug it back in. 5. Format the drive using the Windows format tool (or other tool of your choice) as NTFS. Inside my USB Drive (also named DaneElec zMate USB 32 GB) I found a controller SM3254Q AE, produced by SMI. I used smi_mptool_v2.03.34_v7_j1118_3254ae and now it works. 2. Press “Scan USB” button. After few minutes the device is ready to use. 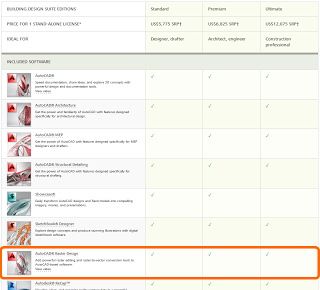 The installation USB flash memory (key, dongle) used for distribution of Autodesk Design Suites is a read-only device and cannot be overwritten or formatted with standard methods. If you want to “misuse” this USB memory to store your data you can “hack” it with internal reformatting, make it a standard R/W device. E.g. 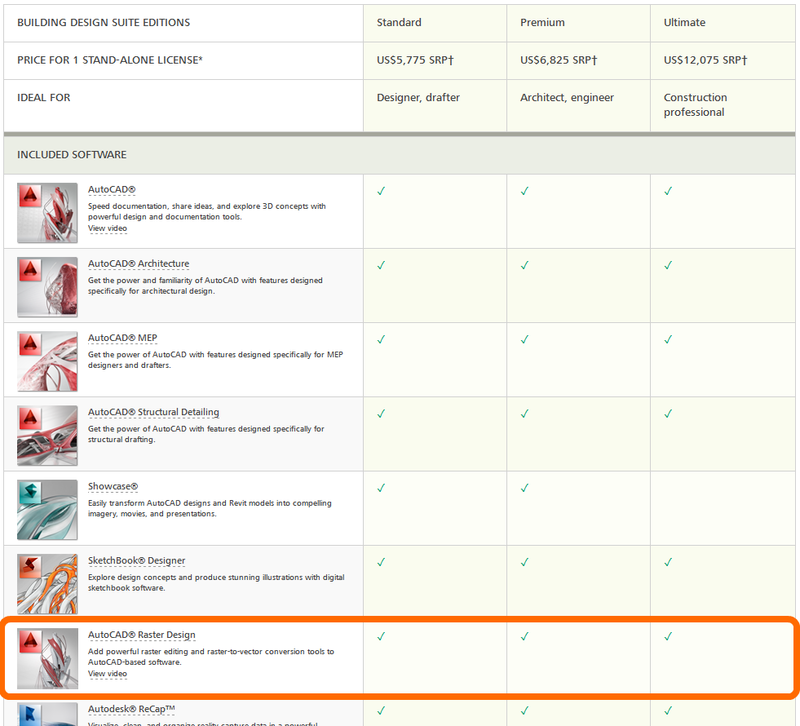 Autodesk Product Design Suite Ultimate 2013 uses the USB key of the type “DaneElec zMate Aero” (blue) – see Dane-Elec – with the controller SM3254Q AE. 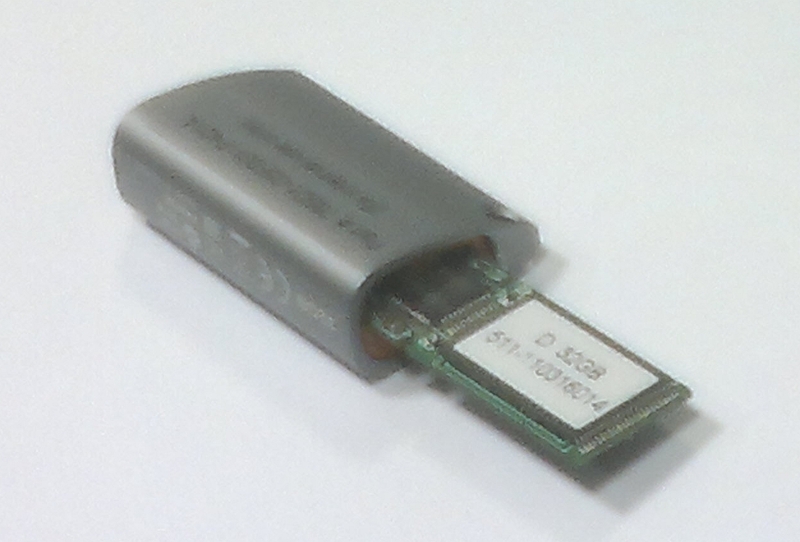 To overwrite this USB key you can use the utility SMI ReFixInfo. 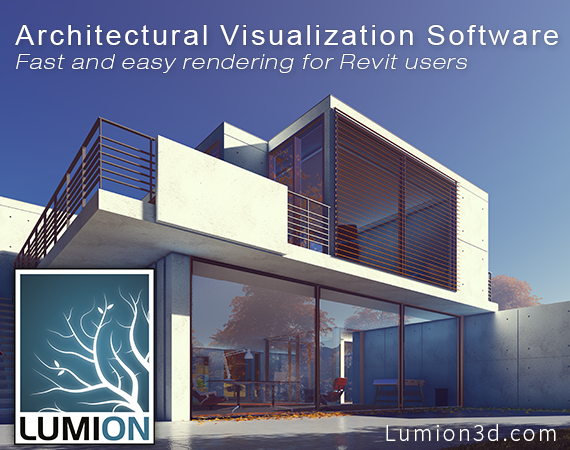 This tool can be downloaded here (file MI_ReFixInfo_1_0_0_1.7z). 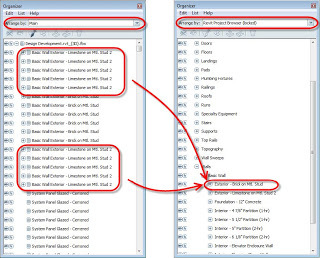 Start the downloaded EXE and click “Reset Write Protect”, W.P select Un-Write Protect. Then click Start. Be warned! Make sure you have a backup copy of your original installation files. This procedure may lead to a damage of your USB key and is completely unsupported. 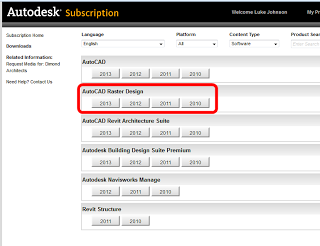 via CAD Forum – How to re-format the Autodesk instalation USB key? I dismantled a spare USB key that we had received for Building Design Suite Premium. This wasn’t such an easy thing to do…but hopefully you won’t have to, now that I have done it for you! I already knew that it was ostensibly a Toshiba flash drive, code PA3708, 32 gb (have a look on the case of yours, see if it is the same). EDIT-1 You may be able to find updated versions of MPALL via Google Search. I am unsure what the copyright / usage license situation is with this program (deleted some links). Click ‘Update’. Your drive should show up here. Choose ‘Advanced Setting’ and ‘New Setting’ and OK.
Then you should be able to click ‘Start’ and away you go! You should see some formatting happen, then you will have to remove the drive and plug it in again…then you should have a nice 32 gb USB drive to use. EDIT: For the 16 gb USB, try using -60 controller setting. You can check and see if yours looks similar, or even load these settings and try them. PLEASE NOTE THAT THIS PROCEDURE MAY COMPLETELY BRICK OR DESTROY YOUR USB DRIVE. Make sure you have a backup of the software if you are going to attempt this. So, how did you go? Do you feel pretty good about yourself? Really, that USB key would eventually become redundant, so we are making an environmentally wise choice by recycling it, aren’t we? 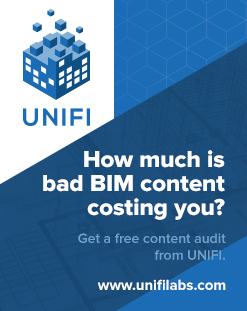 Let me make a wild guess: Autodesk intends to fade out ‘AutoCAD’, ‘Revit’ and even the ‘BIM’ brands and will aggressively market the box (solution) approach. The various elements will turn into tools in the box, stripped off their current personalities, emphasis will be on utility.